Select from all of our quality components. Together with the upgrade of the laser technology, it has become completely incredible. 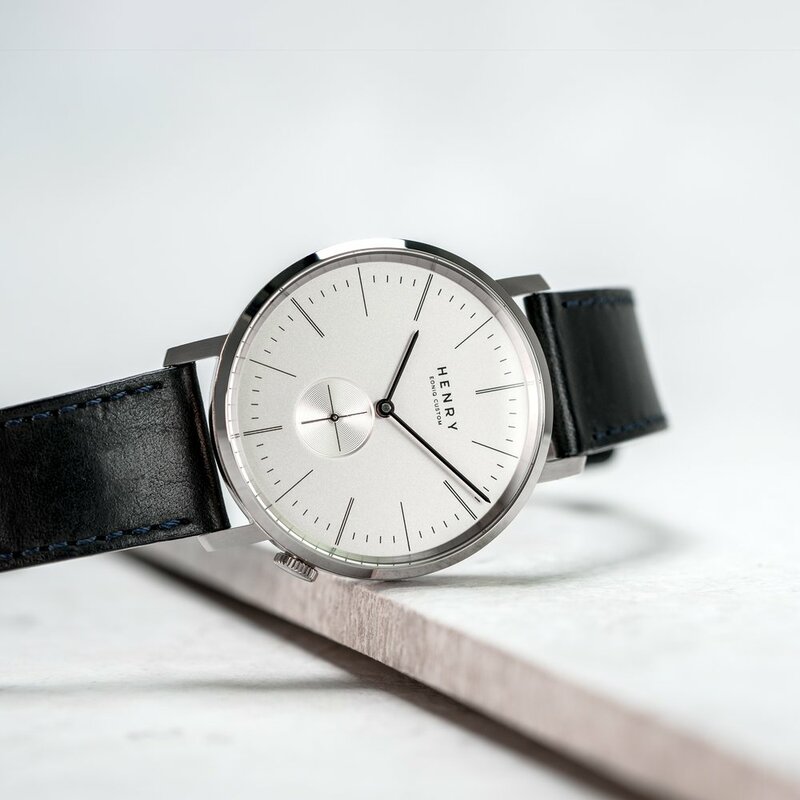 Simplistic design with elegant & sophisticated mechanics. Your customized Sun-ray dial gleams with mystic nuance, adorned with your personal touch. 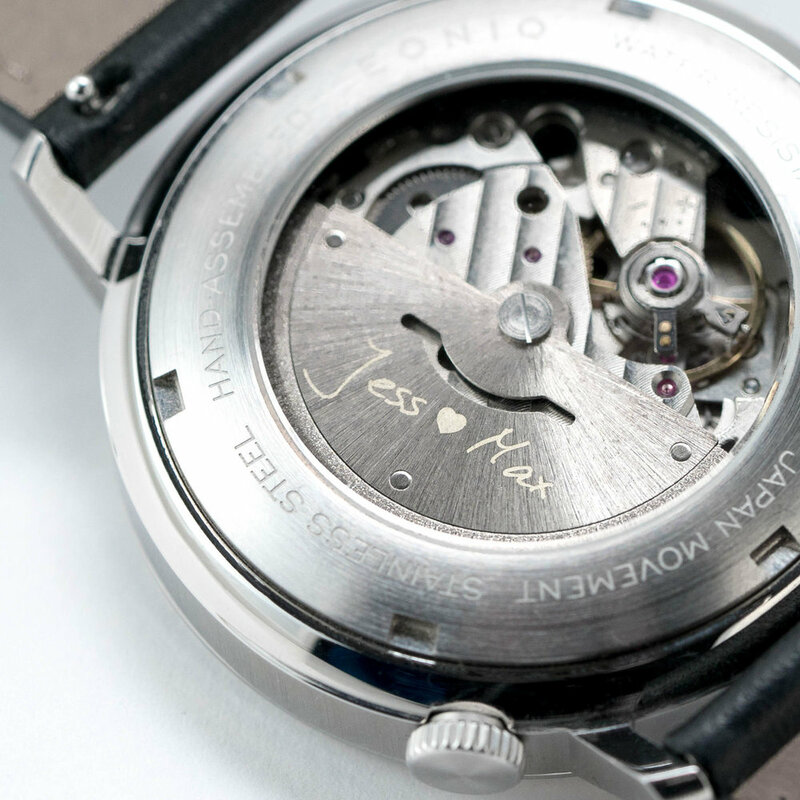 The only couple watches in the world that are made to be a pair. 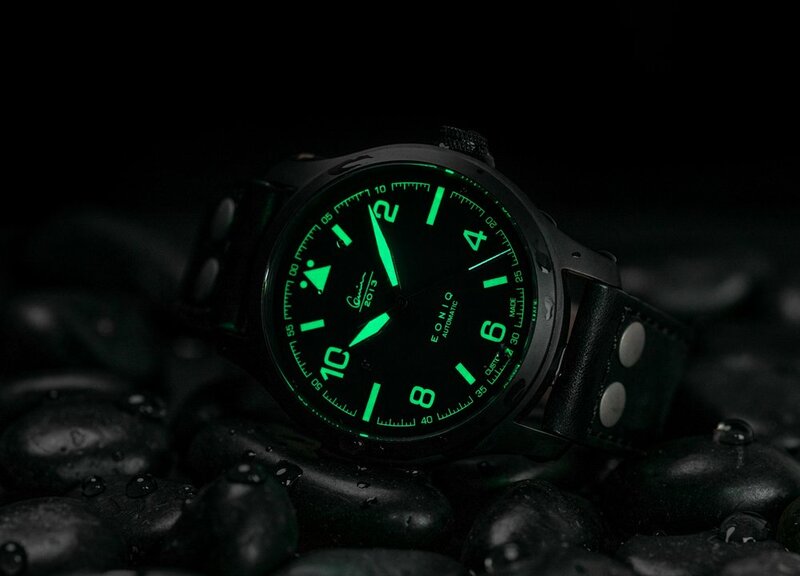 Swiss glow-in-the-dark technology and 100M W.R.
*For those with valid student card, can enjoy a 30% off in this series. Personalize with professional templates and your own images or handwriting. What's included in this appointment? 1-2 dedicated staff to help you with your design process. An hour is dedicated to serve you exclusively so you can take your time with your design process. Of course! 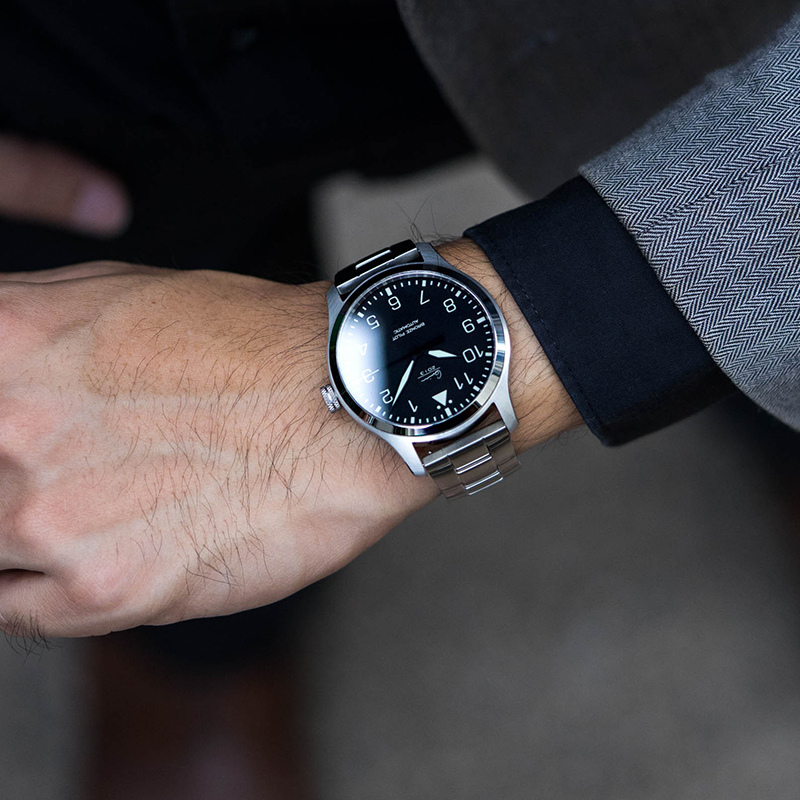 However, if you do not have an appointment set up, our staffs may not be able to provide the 1 to 1 design services and your watches' delivery time will depend on our watch maker's availability (approximately will get your watch after 10 working days). So if you would like to get an EONIQ watch by a specific date, making an appointment with us will be the best option. The HKD100 reservation fee (non-refundable) will be counted towards your watch at the session. E.g. 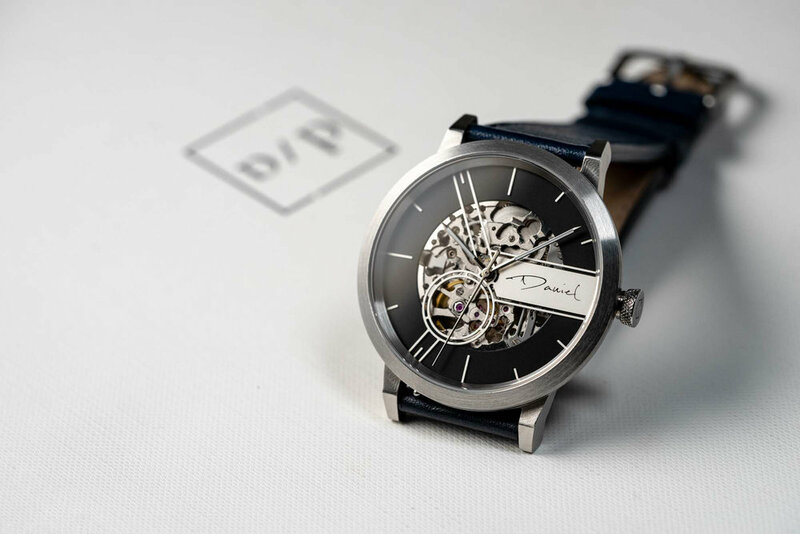 if you're choosing a Pinot Blanc HKD2,440, there will be a remaining balance of HKD2,340 due (HKD2,440-HKD100) when design is confirmed before the watch is assembled. To make the most out of the session, please explore the design options before coming to our store at www.eoniq.co. If you would like to have images or special graphics that you'd like to include in your watch, please bring them with you as well (printed or soft copies are fine). Product: Valais, Pinot Blanc, ALSTER Classic-S, ALSTER, ALSTER-S, Navigator & Navigator-S series.